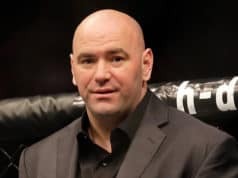 Big news came earlier this week, as New York finally became the fiftieth state to legalize mixed martial arts (MMA). 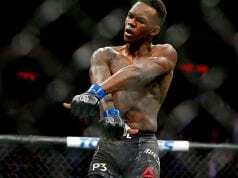 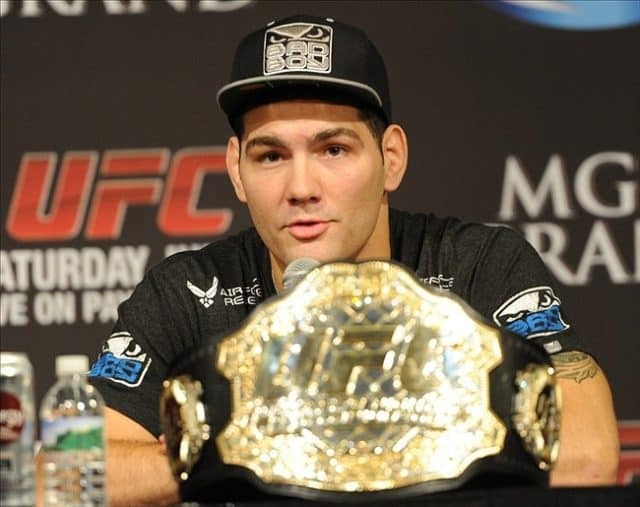 A plethora of fighters were happy to hear of the legalization, but perhaps none more than former UFC middleweight champion Chris Weidman, a Long Island native who has long pushed for the ability to fight in his home state. 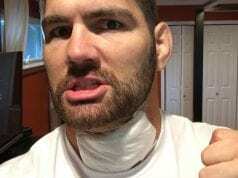 Do you foresee Weidman getting the better of Rockhold when the two meet for a second time?